Today’s Nintendo news: latest episode of Nintendo Minute (about The Legend of Zelda: Link’s Awakening), Yoshi’s Crafted World demo offer, latest trailer for New Super Mario Bros. U Deluxe, and illustrations for Kirby and Dragalia Lost! For the latest episode of Nintendo Minute (July 8th), Kit and Krysta decided to check out The Legend of Zelda: Link’s Awakening (DX) on GameBoy! 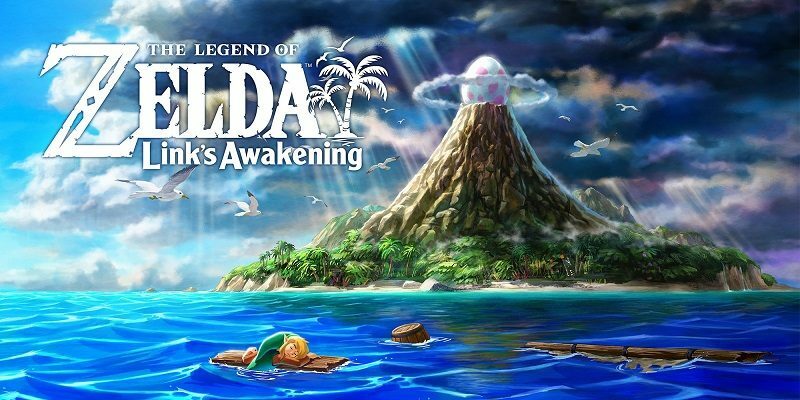 Today, Koei-Tecmo announced that the second DLC Pack for Hyrule Warriors Legends, the Link’s Awakening Pack, would be released on June 30th in Japan! Yesterday, during a panel at the WonderCon, it was announced that Marin (Link’s Awakening) would be part of the second DLC pack for Hyrule Warriors Legends! Today’s Daily Briefs: 1/48 Formula Plastic Model for Xenoblade Chronicles X, an interview for The Legend of Zelda: Link’s Awakening, and more!